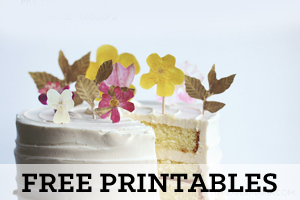 Free Printable Piñata Cards and Invitations – Perfect For Your Summer Parties! 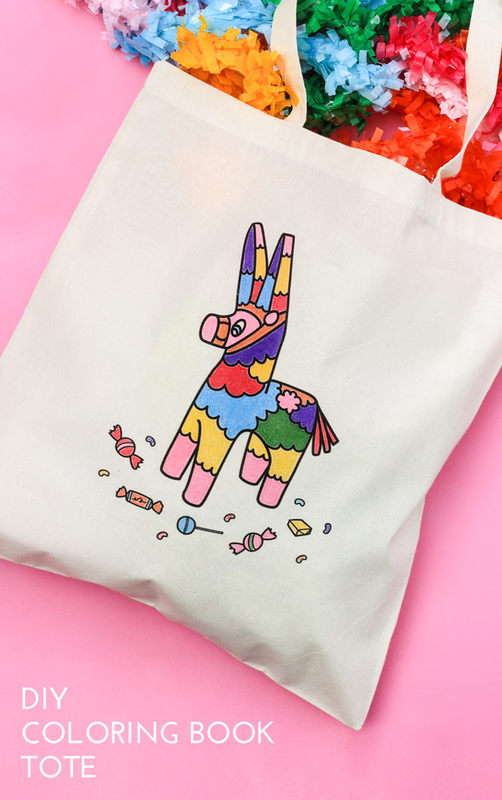 I got together with Rachel, from The Crafted Life, to create this cute little piñata friend for her DIY Piñata Coloring Book Tote project (check out the project in the photo below). 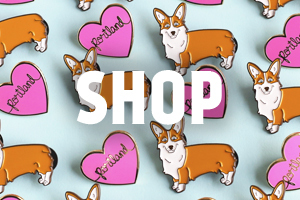 It’s free to download on her site, then you can order it printed onto a tote on Zazzle! Grab some paint pens and color. SO fun. 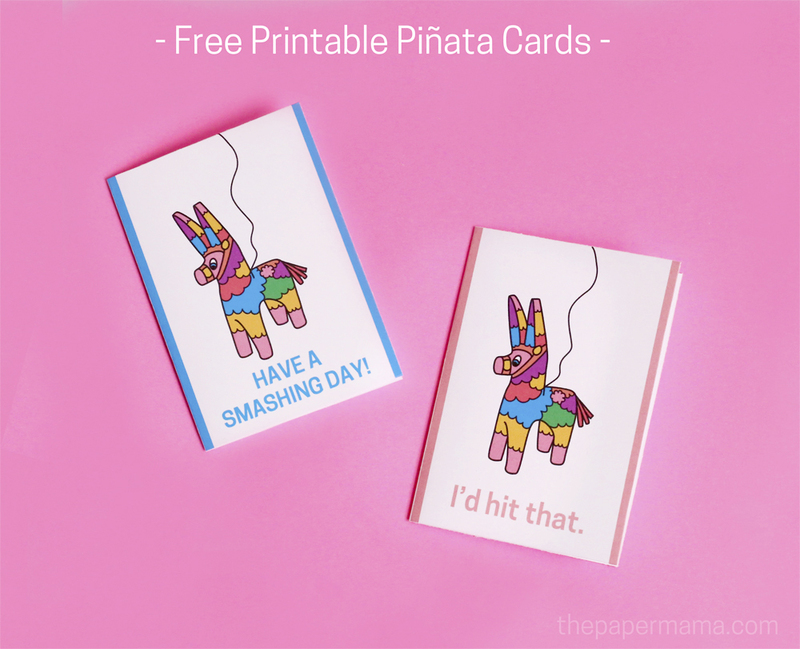 To celebrate this awesome project I created these cute Free Printable Piñata Cards (pictured above) with my piñata illustration. My “I’d hit that.” card is perfect to send out to your significant other just for fun, and my “Have a smashing day!” would make a fun summer party invitation. Click here to download the Smashing card and click here to download the Hit card. These cards are sized to be 5 x 7 (after it’s cut out and folded), but you can shrink down the size before printing if you need a smaller card. Head on over to The Crafted Life blog to download this free pinata image to make your own piñata tote! How fun would these be for a kids craft party this summer? P.S. Just a reminder that these cards are for personal use only. No commercial use. Thanks! I was paid to create this pinata image for The Crafted Life’s post with Zazzle. All opinions are my own.